The Arizona Yacht Club proudly presents its Leukemia Cup & Birthday Regatta, a fundraiser for the Leukemia & Lymphoma Society at the beautiful Lake Pleasant in Peoria, Arizona February 17-19. 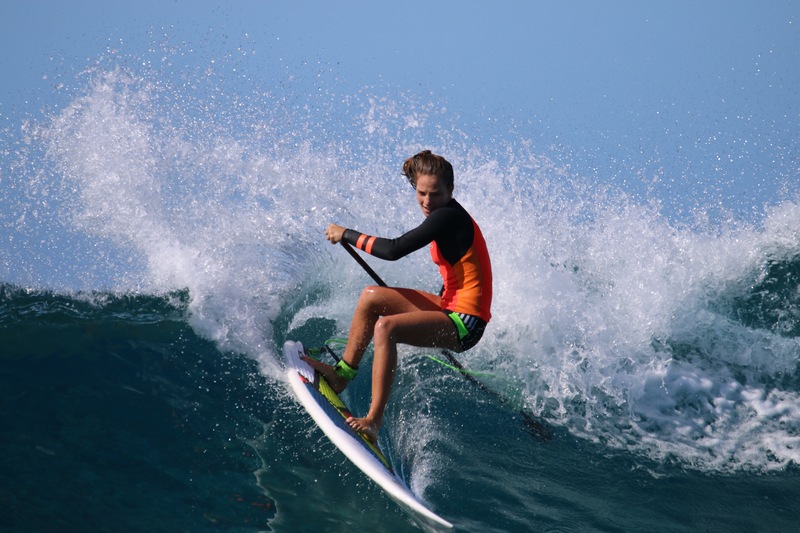 This annual sailing event will introduce paddle sports (SUP, prone, surf ski, and outrigger) into the weekend. The AYC Leukemia Cup is the largest sailing event in Arizona, and the first Leukemia Cup of the year held in the United States. Now, SUP Paddlers of all levels are invited to enjoy Arizona’s warm winter weather and the beauty of this desert oasis, while SUPporting cancer research and treatment. 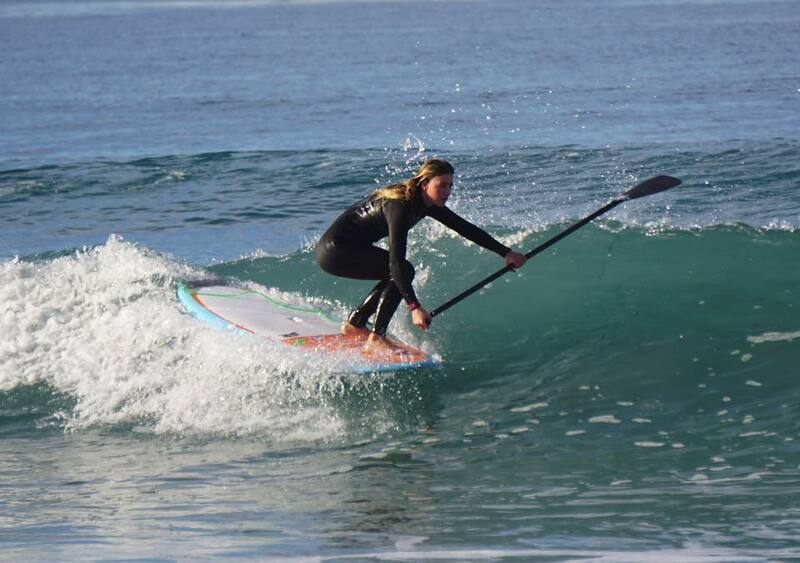 Saturday February 18th SUP and Spinnakers share the limelight in this all ages, all levels of experience, event. Participants can choose between the 10K course and the 3K course. If you have always wanted to try the fastest growing water sport in the world, come down to the lake and enjoy FREE SUP demos and instruction. Spectators and participants will also be able to take part in a SUP yoga class courtesy of Element Yoga. Registration: $35 before Thursday, February 16 5:00pm. Includes bagels & coffee in the morning, commemorative t-shirt, raffle ticket, complimentary entrance to Lake Pleasant (usually $6), demos, SUP Yoga, and more. All proceeds will be donated to the Leukemia and Lymphoma Society. $40 after 5:00pm 2/16/17. Registration after this date does not include the $6 Lake Pleasant entry, and does not guarantee a t-shirt. RACE DAY ENTRY IS CASH ONLY. 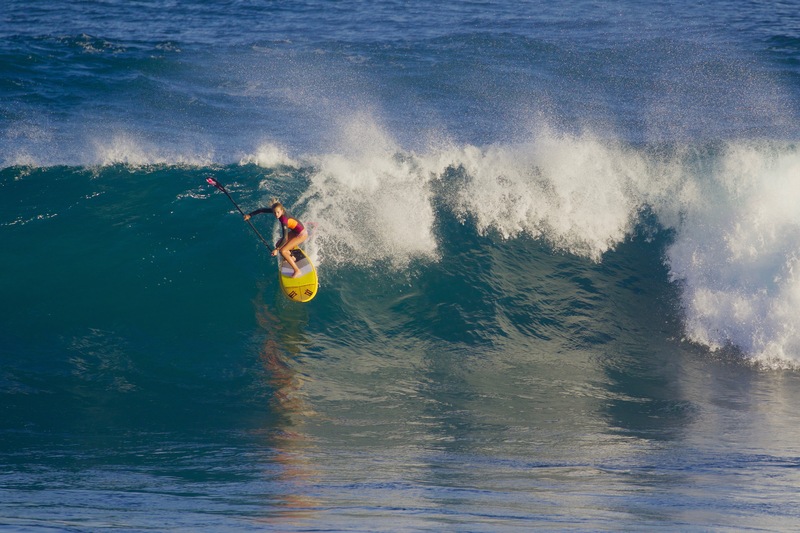 Then on Sunday, February 18th Performance Paddling will be hosting a SUP Racing Clinic with esteemed coach Anthony Vela. Participants will be treated to a 4-hour, in-depth, clinic covering a wide variety of topics, drills, skills, and training tips. 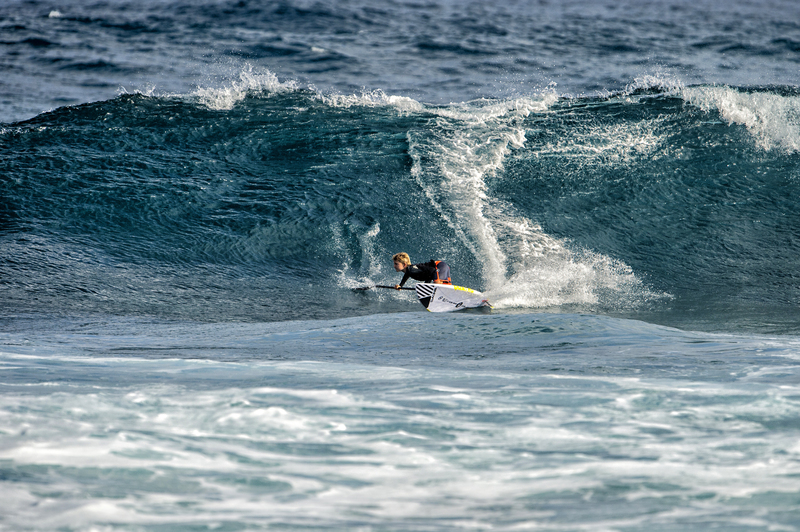 Cost is $150 per person which includes a goodie bag, snacks and world-class sup instruction from Anthony. Thanks to our current sponsors: Arizona Yacht Club, Riverbound Sports Paddle Company, Baja Arizona SUP, Infinity SUP, Imagine Paddle Surf Co., Cactus Wake and Element Yoga. Watch the AYC Leukemia Cup website and Riverbound Sports Facebook page for updates. For the first time the SupFiesta will feature an overall champion for each age group (must have at least 3 competitors that compete in both disciplines per division). 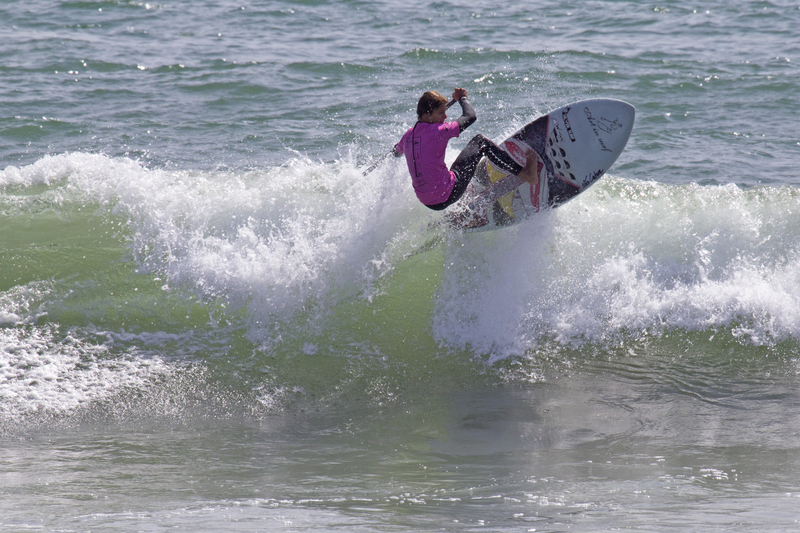 Non-Jr Pro competitors will earn points from their placings in the age group sup surf contest, and the grand prix. The competitors with the lowest combined placings in each of the eligible age groups will be recognized. Just like we have done in years past, we will be giving out some special awards. We like to celebrate education and the importance of hard work in school. With that, we will give out special prizes for our Report Card Improvement Award, as well as Academic Excellence Award. Both winners will receive a FCS prize pack. To be eligible for the report card improvement award, please submit your most current report card or progress report as well as the previous semesters report card, at registration in an envelope marked “Report Card Improvement”. To be eligible for the Academic Excellence Award, please submit your current report card along with a summary of extra curricular activities (sports, music, job, volunteer work, etc.) at registration, in an envelope marked “Academic Excellence”. Special awards will be awarded on Sunday afternoon. Since May 8th is Mother’s Day, we want to take the opportunity to celebrate our Moms! We will be having a Mother’s Day Essay contest. We will be giving out prizes through out the day on Sunday, for those of you who submit a written or typed essay about “Why My Mom is Awesome”. Please submit your essay at registration, in an envelope marked “Mothers Day Essay”. We will be reading these essays on Sunday to celebrate our awesome moms! All submissions must be turned in at Saturday or Sunday registration, not via email. We would like to give a special thanks to the following sponsors who have been part of the SupFiesta for each of the 4 years. Without companies supporting this event financially, it would not be possible. Thank you for the 4 years of support!